See also faculty who have attained Emeritus status or have left due to retirement, death, career changes to another institution or are on indefinite leave. For doctoral and post-doctoral fellows check the different research centers: CAMGSD, SQIG-IT, CEAFEL, CEMAT. PhD in Mathematics, Stanford University, USA, 1996. 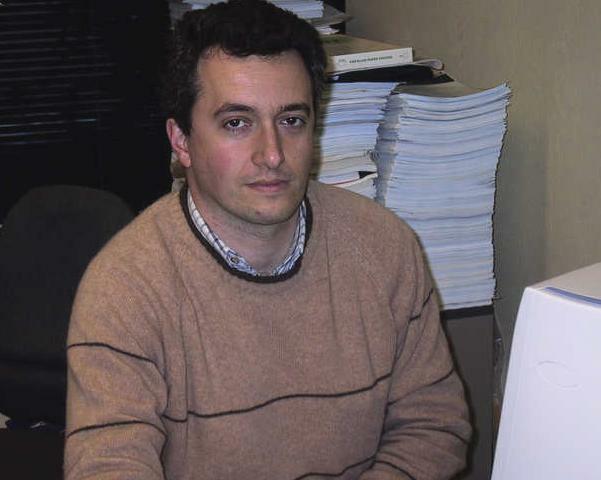 Doutoramento em Matemática, Instituto Superior Técnico, Portugal, 1998. Doctorat de l'École Polytéchnique, Mathématiques Appliquées, France, 1995. Numerical Analysis. Wave Scattering. Inverse Problems in Partial Differential Equations. Doutoramento em Matemática, Instituto Superior Técnico, 2004. Robustness, Resampling/Bootstrap and Discriminant Analysis. PhD in Mathematics, SUNY at Stony Brook, USA, 2000. 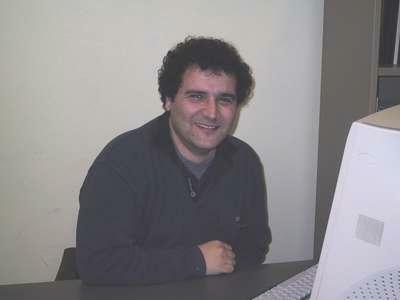 Nuno Cirilo António, Assistant Professor. Doutoramento em Matemática, Instituto Superior Técnico, 2006. PhD in Mathematics, Pennsylvania State University, USA, 1996. Agregação em matemática, Instituto Superior Técncio, 2001. 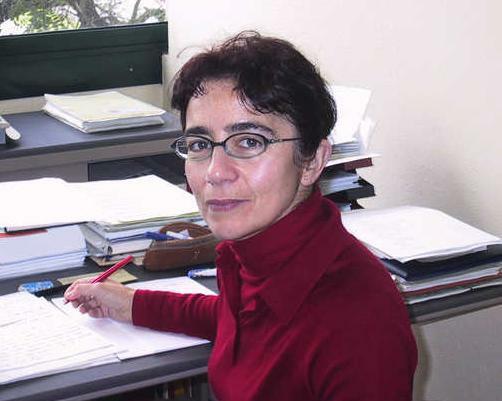 Maria João Borges, Assistant Professor. PhD in Mathematics, University of Wiscosin, Madison, USA, 2000. Hamiltonian Systems, Calculus of Variations. 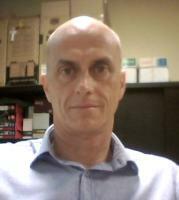 Gabriel Lopes Cardoso, Full Professor. PhD in Physics, University of Pennsylvania, 1993. Agregação em Matemática, Instituto Superior Técnico, 2011. 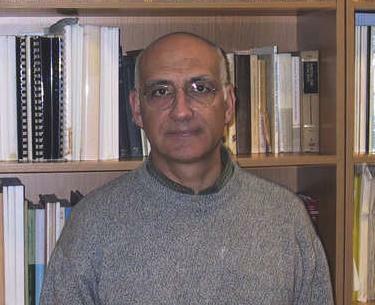 José Félix Costa, Associate Professor. Theory of Computation, New Paradigms of Computation. 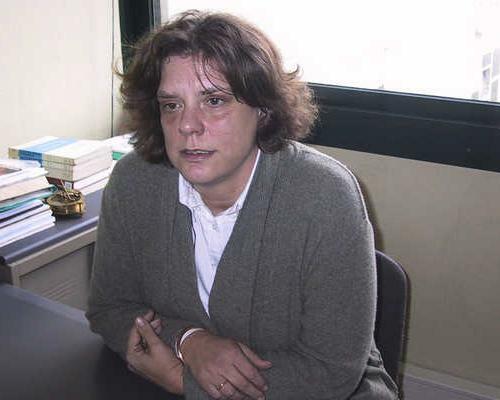 Ana Bela Cruzeiro, Full Professor. 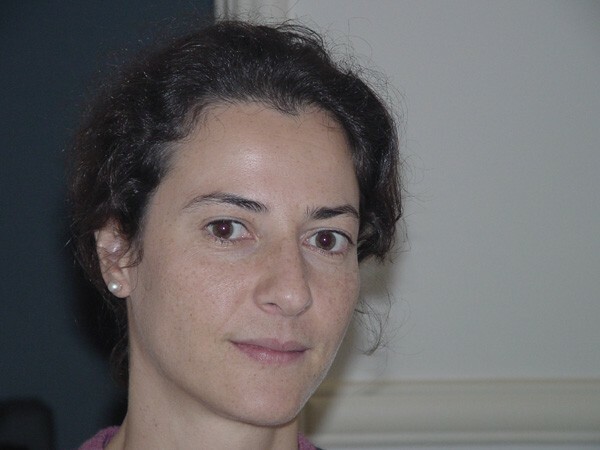 Esmeralda Sousa Dias, Assistant Professor. Dynamical Systems with Symmetry, Mathematical Physics. 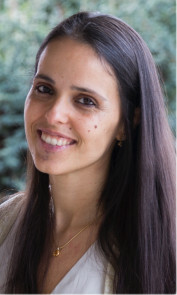 Rosa Sena Dias, Assistant Professor. 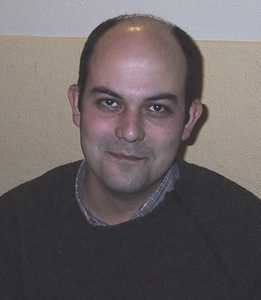 F. Miguel Dionísio, Assistant Professor. PhD in Computer Science, University of Hannover, Germany, 1997. 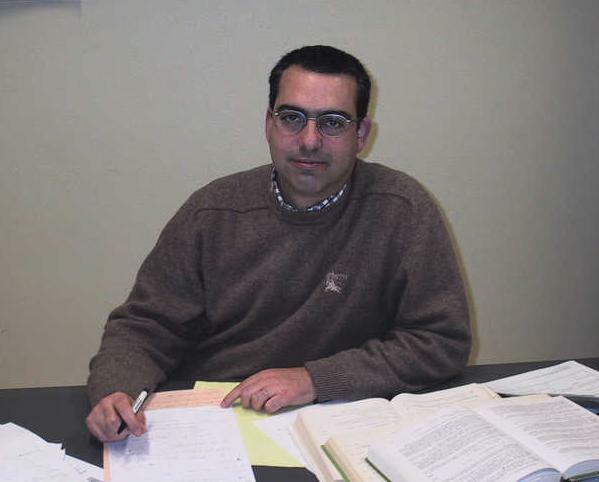 António M. Fernandes, Assistant Professor. 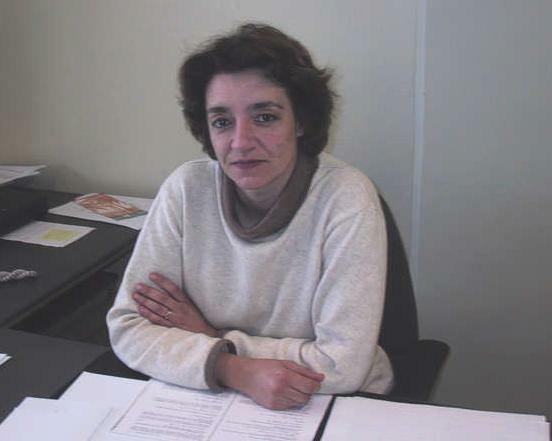 Doutoramento, Faculdade de Ciências, Universidade de Lisboa, 2001. 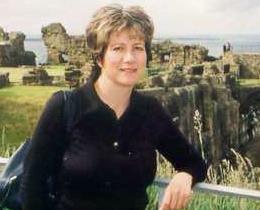 PhD in Mathematics, Heriot-Watt University, UK, 1994. Spectral Analysis and Geometry, Differential Equations. 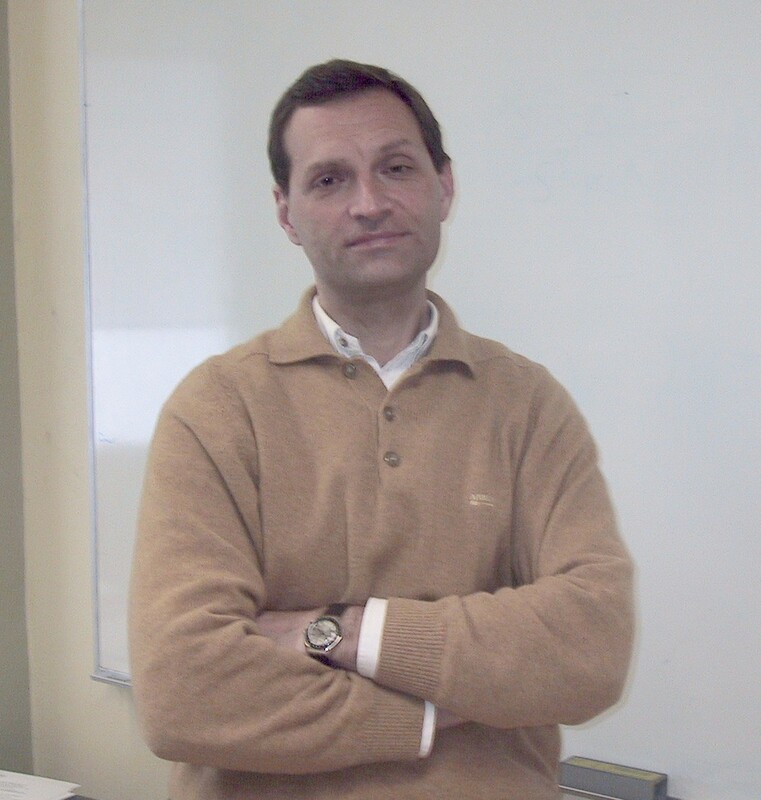 Pedro Martins Girão, Associate Professor. Partial Differential Equations, Variational Methods. PhD in Mathematics, SUNY at Stony Brook, USA, 1999. 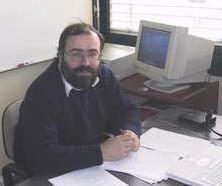 Doutoramento em Matemática, Instituto Superior Técnico, Portugal, 1997. PhD in Mathematics, MIT, 1999. 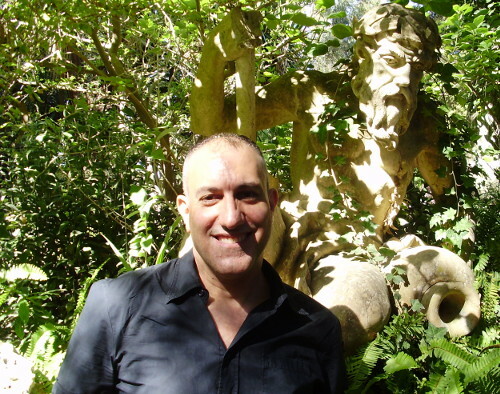 Pedro G. Henriques, Associate Professor. 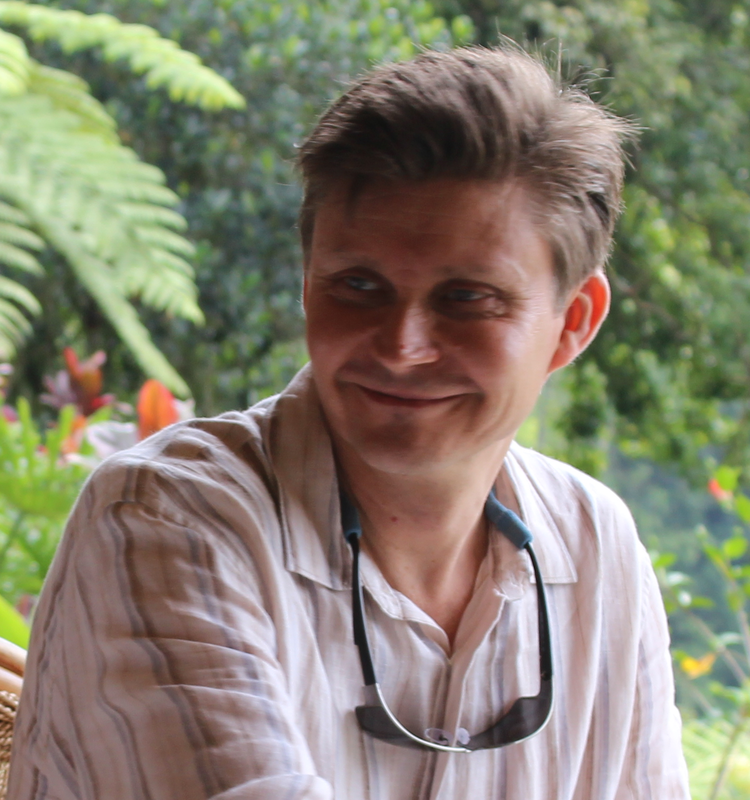 Gennady Kulikov, Researcher with PhD. 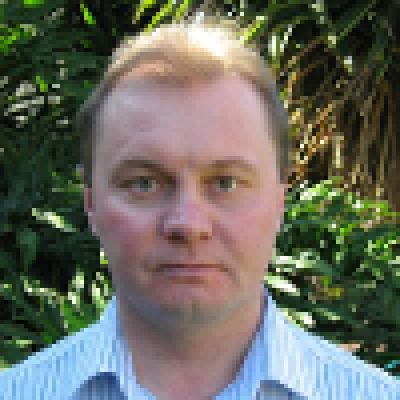 PhD in Mathematical Physics, Computing Centre of Russian Academy of Sciences, 1994. 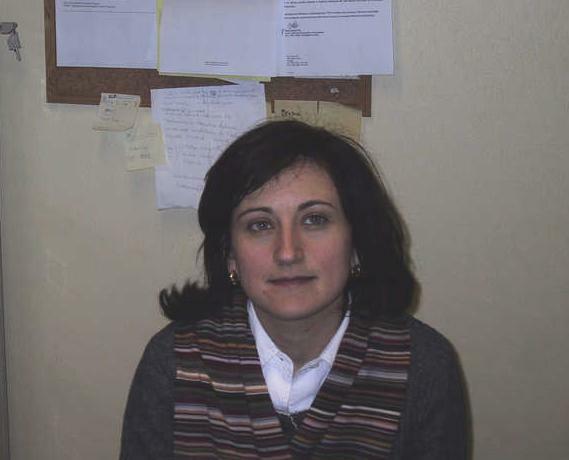 Habilitation, Ministry of Education, Russia, 2002. Theory of numerical methods for differential and differential-algebraic equations. Doutoramento em Matemática, Instituto Superior Técnico, Portugal, 1990. Operator Theory, Integral Equations, Diffraction Theory. 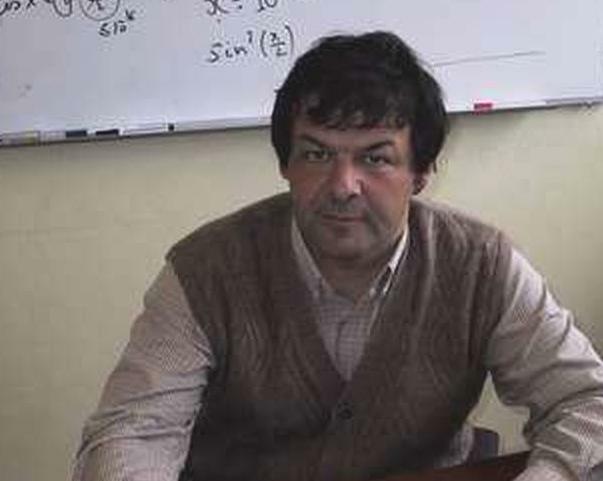 Doutoramento em Matemática, Moscow State University, 1990. Numerical Methods for Differential Equations, Singular Boundary-value Problems. Doutoramento em Matemática, Instituto Superior Técnico, 2000. Doutoramento em Matemática, Instituto Superior Técnico, 2003. Doutoramento em Matemática, IMPA, Rio de Janeiro, Brasil, 2001. Symplectic Topology, Hamiltonian Dynamics, Differential Geometry. 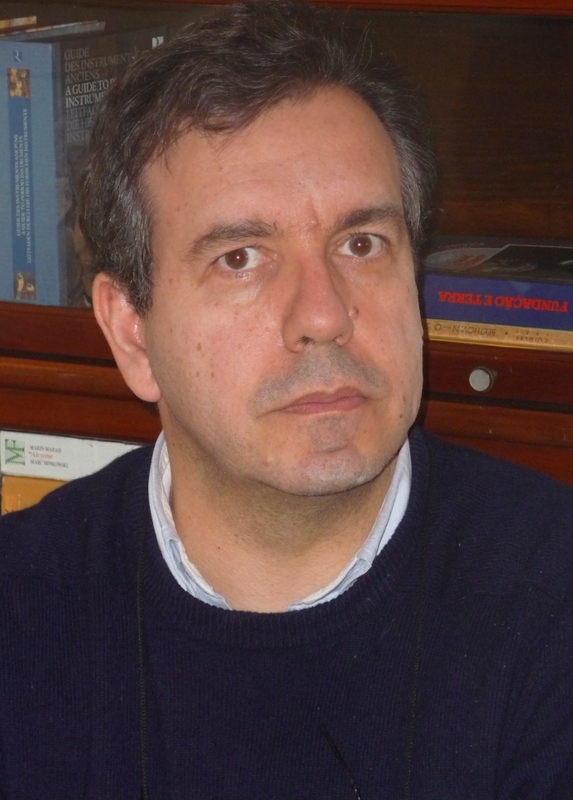 Luís T. Magalhães, Full Professor. PhD in Applied Mathematics, Brown University, USA, 1982. Mathematical Analysis, Differential Equations, Dynamical Systems. Doutoramento em Matemática, Instituto Superior Técnico, Portugal, 2002. Dr. rer. nat. Mathematik, Technische Universität Chemnitz, Germany, Alemanha, 2004. Operator algebras, asymptotic spectral analysis. PhD in Mathematics, Carnegie-Mellon University, USA, 1993. Agregação em Matemática, Instituto Superior Técnico, Universidade de Lisboa, 2018. João Palhoto Matos, Assistant Professor. 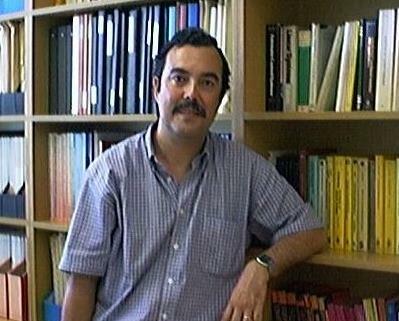 PhD in Mathematics, University of Minnesota, USA, 1991. Calculus of Variations, Partial Differential Equations. 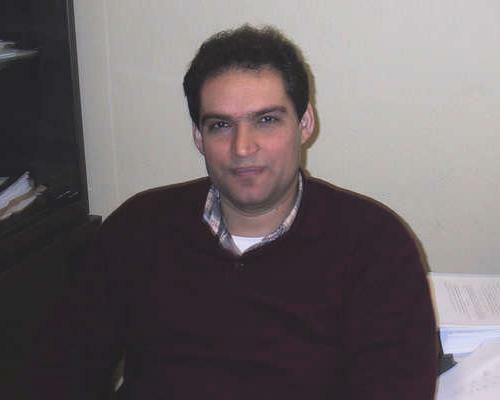 PhD in Applied Mathematics, Queen Mary, University of London, United Kingdom, 2002. Agregação em Matemática, Universidade do Minho, 2017. Mathematical Physics, General Relativity, Differential Geometry. 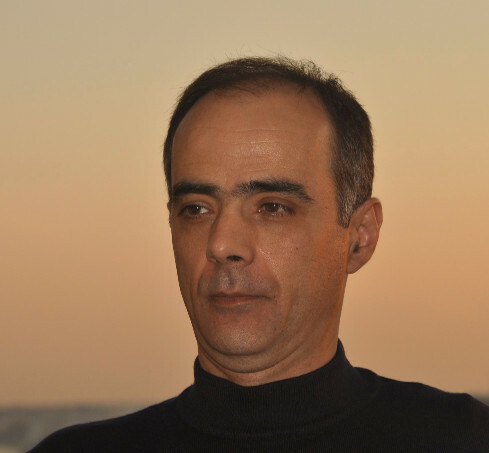 Manuel Cabral Morais, Associate Professor. Quality Control, Stochastic Ordering and First Passage Times. 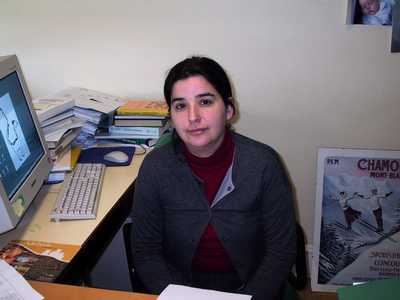 Sofia Naique, Invited Assistant Professor. Functional analysis, Riemann-Hilbert problems with triangular symbol, operator theory. 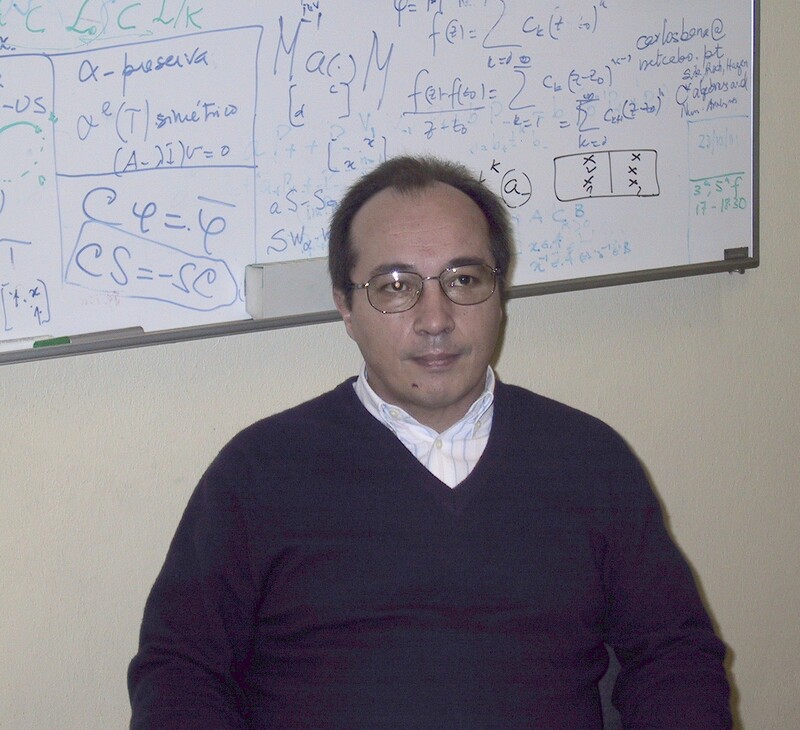 D. Phil in Mathematical Sciences, University of Oxford, UK, 2000. General Relativity, Geometry, Dynamical Systems. 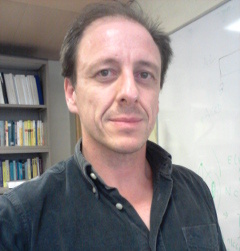 João Pimentel Nunes, Associate Professor. PhD in Theoretical Physics, Brandeis University, USA, 1996. Agregação em Matemática, Instituto Superior Técnico, 2012. Yang-Mills Theory, Mathematical Physics, String Theory. 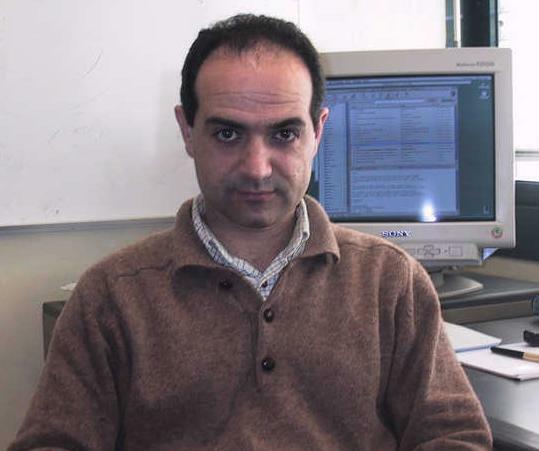 DPhil in Mathematics, University of Oxford, UK, 2000. Functional Analysis, Operator Algebras, Operator Theory. 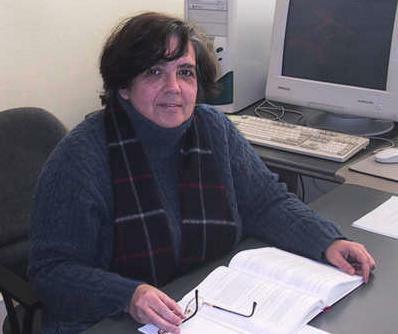 Maria do Rosário Oliveira, Assistant Professor. Applied Statistics, Multivariate Analysis, Robust Methods. 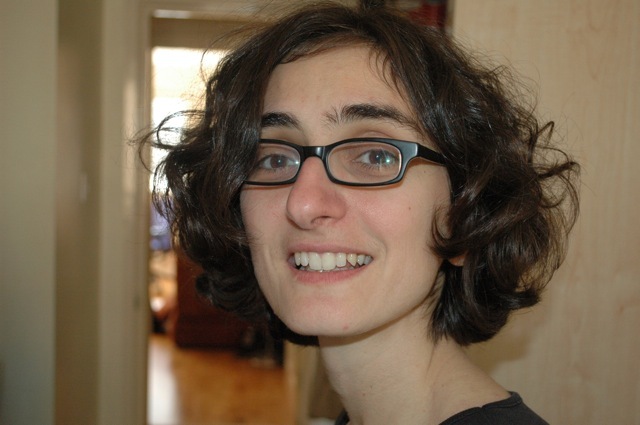 PhD in Physics, University of Oxford, UK, 2003. Quantum Computation, Quantum Information Theory. 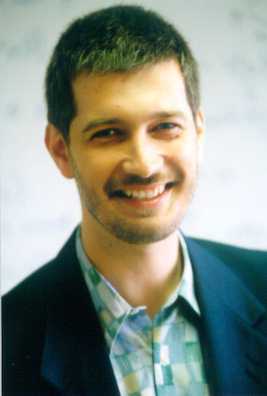 Luís V. Pessoa, Assistant Professor. Hilbert spaces of analytical functions. Operators on Bergman type spaces. Local principles. 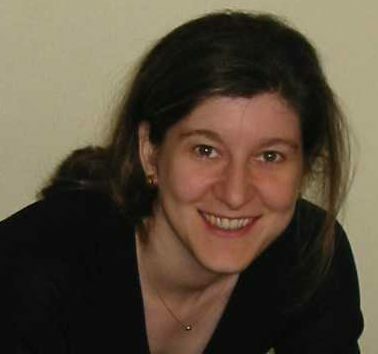 Cláudia Nunes Philippart, Assistant Professor. Doutoramento em Matemática, Instituto Superior Técnico, Lisboa, Portugal, 2003. Stochastic processes. Applications to Telecommunications and Finances. PhD in Theoretical Physics, Queen Mary College, London, UK, 1982. 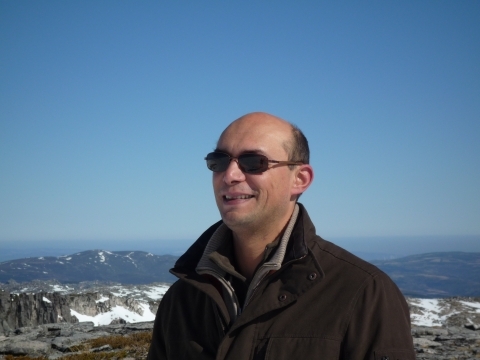 João Teixeira Pinto, Assistant Professor. 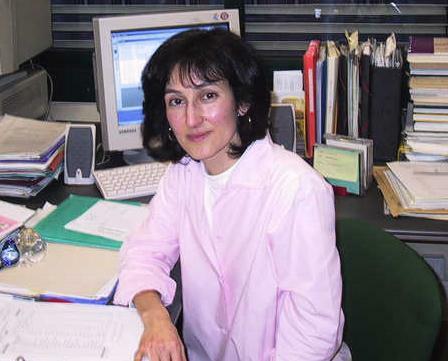 PhD in Mathematics, Georgia Institute of Technology, USA, 1995. Paulo R. Pinto, Assistant Professor. 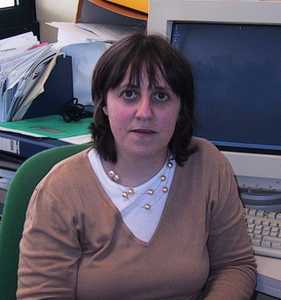 PhD, Cardiff University, UK, 2003. Operator Algebras, Mathematical Physics, Dynamical Systems. 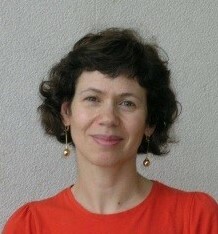 Maria Vaz Pinto, Assistant Professor. PhD in Mathematics, Rutgers University, USA, 1995. PhD in Mathematics, Cornell University, USA, 1994. Stochastic Processes, Stochastic Models of Computing, Stochastic Ordering, Queueing Networks. PhD in Mathematics, University of Wisconsin, Madison, USA, 1995. Partial Differential Equations, Viscosity Solutions. Doutoramento em Matemática, Instituto Superior Técnico, Portugal., 2003. Doutoramento em Matemática, Instituto Superior Técnico, Portugal, 1991. Functional Analysis, Theory of Distributions and Ultradistributions. 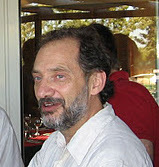 Manuel Ricou, Invited Associate Professor. PhD in Applied Mathematics, Brown University, USA, 1985. 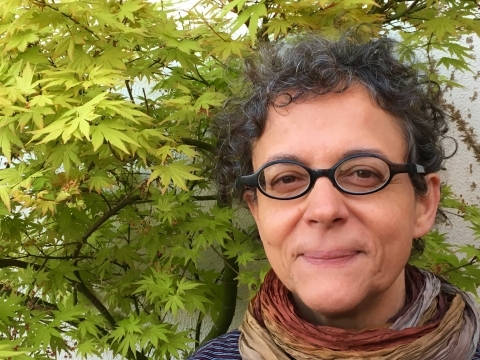 Isabel M. Rodrigues, Assistant Professor. 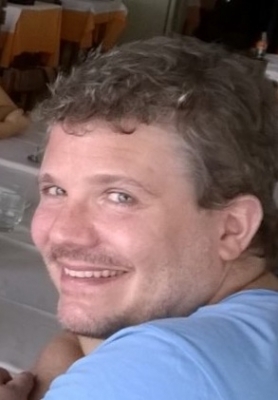 Pedro Martins Rodrigues, Assistant Professor. 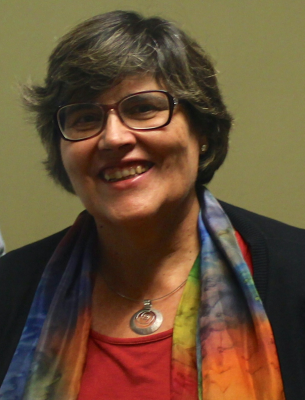 Isabel Reis dos Santos, Assistant Professor. 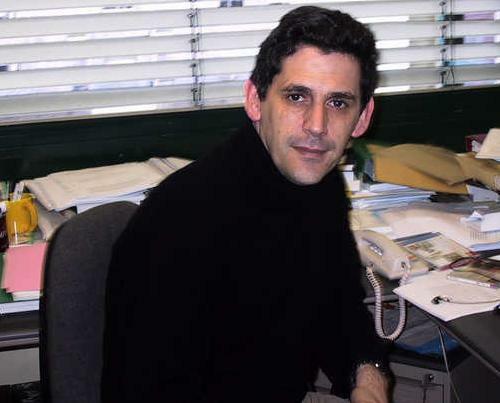 Doutoramento, Universidade Técnica de Lisboa, 2003. 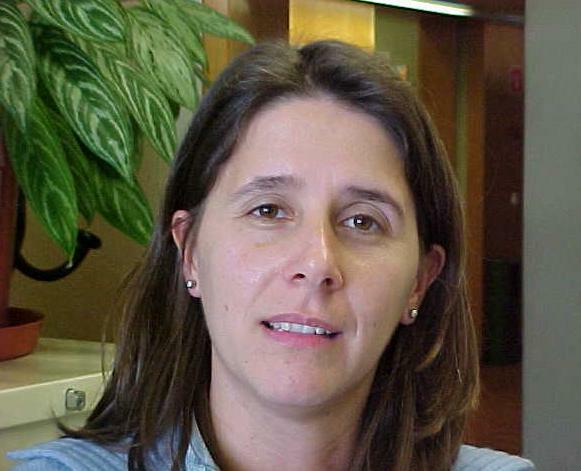 PhD em Matemática, Stanford University, 2002. Algebraic and Geometric Topology, Mathematical Physics. 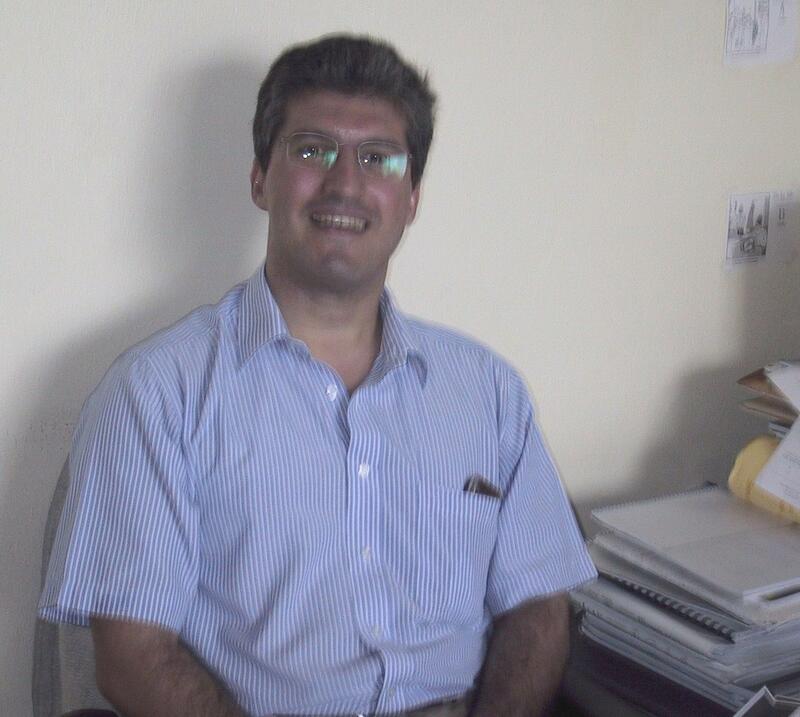 Pedro Alexandre Santos, Assistant Professor. Dr. rer. nat. Mathematik, Technische Universität Chemnitz, Germany, 1998. 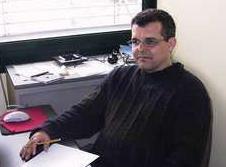 Pedro Ferreira dos Santos, Assistant Professor. Algebraic Topology and Algebraic Geometry. 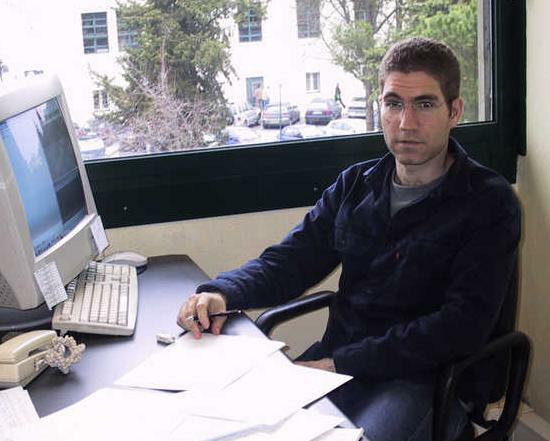 Rui Miguel Saramago, Assistant Professor. PhD in Theoretical Physics, MIT, 1999. String theory, mathematical physics, resurgence. 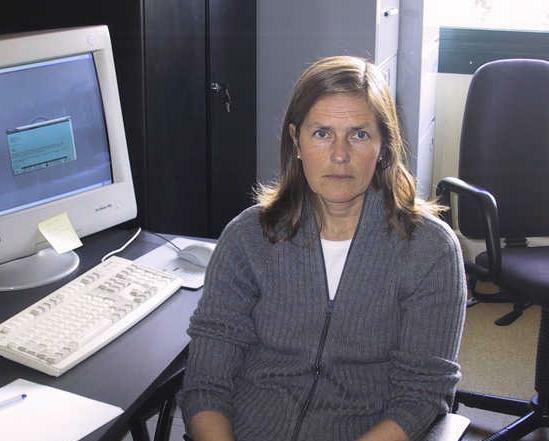 Doutoramento em Probabilidades e Estatística, Universidade de Lisboa, 2001. Agregação em Matemática, Universidade de Aveiro, 2012. Time series, extreme value theory, clustering methods, applied statistics. Doutoramento em Matemática, Universidade de Lisboa, Portugal, 1985. Partial Differential Equations, Numerical Analysis, Fluid Dynamics. 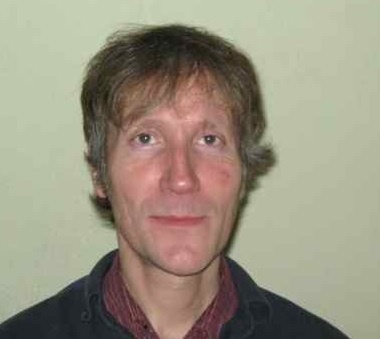 PhD in Mathematics, University of London, UK, 1980. 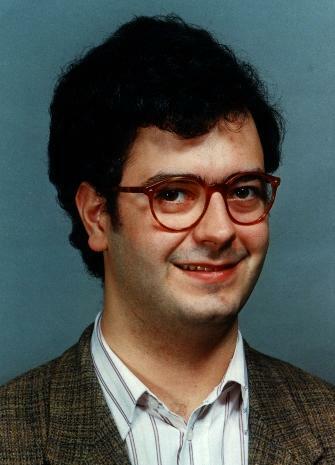 Agregação em Matemática, Universidade Técnica de Lisboa, 1988. 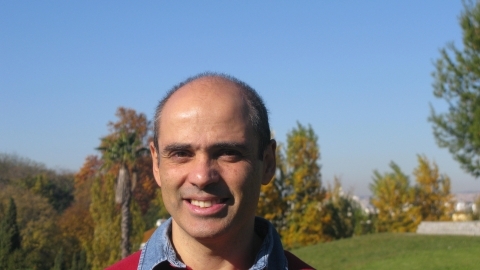 António Atalaia Serra, Assistant Professor. 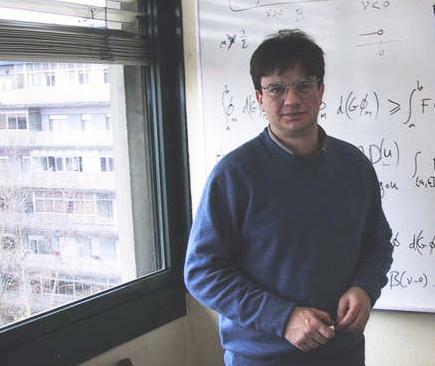 PhD in Mathematics, University of California, Berkeley, USA, 2002. Doutoramento em Matemática, Instituto Superior Técnico, 2001. Survival Analysis, Generalized Linear Models, Bayesian Inference. 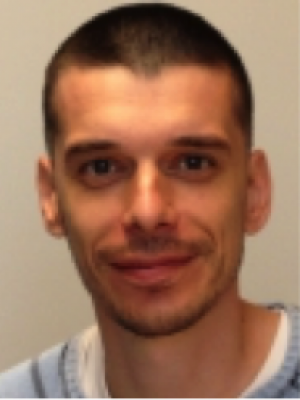 Jorge Drumond Silva, Assistant Professor. 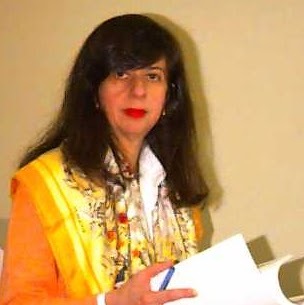 PhD in Applied and Computational Mathematics, Princeton University, USA, 2001. Harmonic Analysis and Partial Differential Equations. 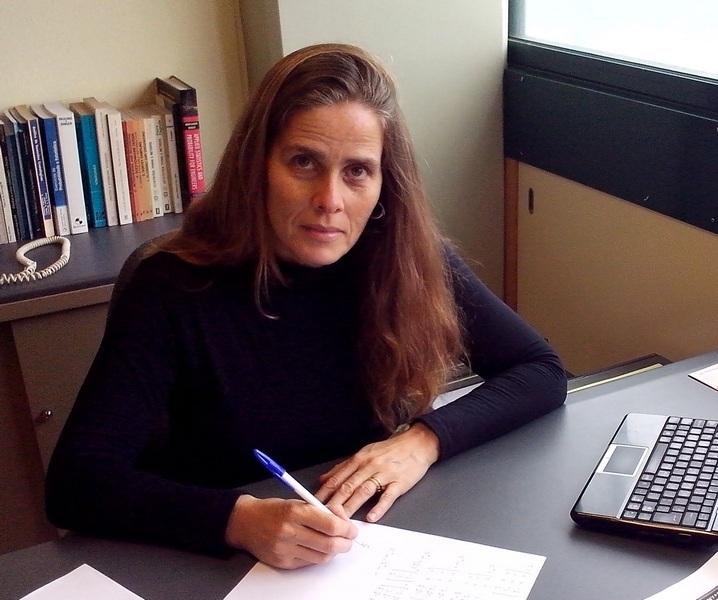 Ana Leonor Silvestre, Assistant Professor. Doutoramento em Matemática, Instituto Superior Técnico, 2002. Partial Differential Equations, Fluid Mechanics. Doutoramento em Matemática, Universidade Técnica de Lisboa, Portugal, 2004. Bayesian Statistics, Categorical Data Analysis. 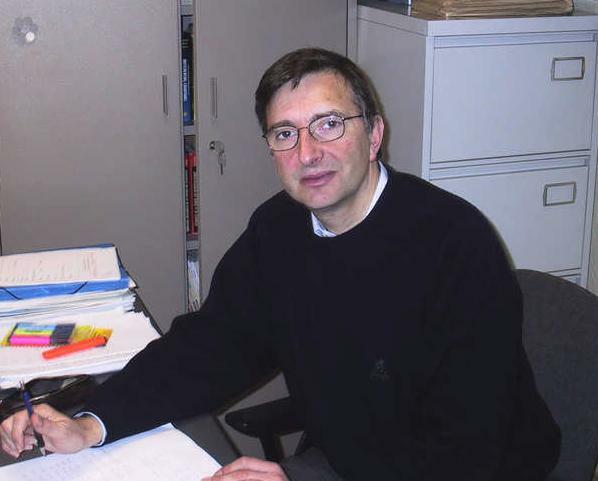 Marko Stošić, Researcher with PhD. 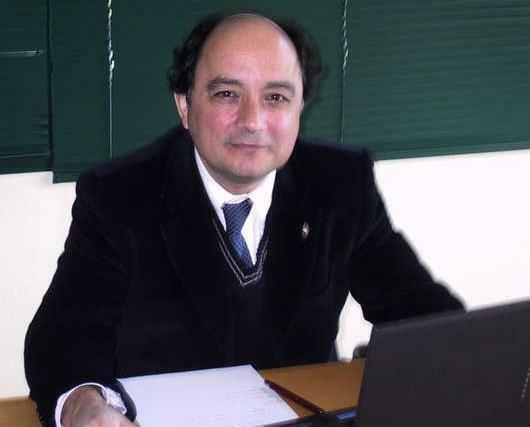 Francisco Sepúlveda Teixeira, Associate Professor. Doutoramento em Matemática, Instituto Superior Técnico, Portugal, 1989. 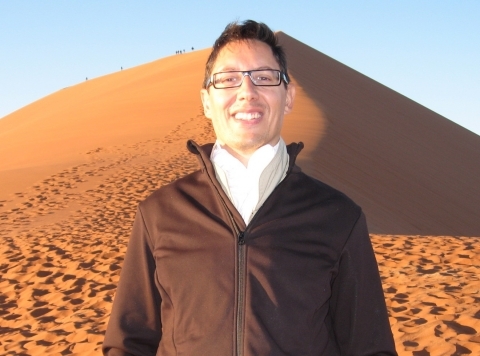 João Paulo Teixeira, Assistant Professor. 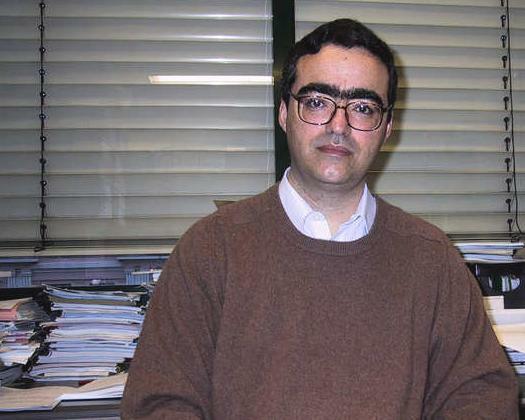 Doctorat en Matemàtiques, Universitat de Barcelona, 1999. PhD in Mathematics, Stanford University, USA, 2002. 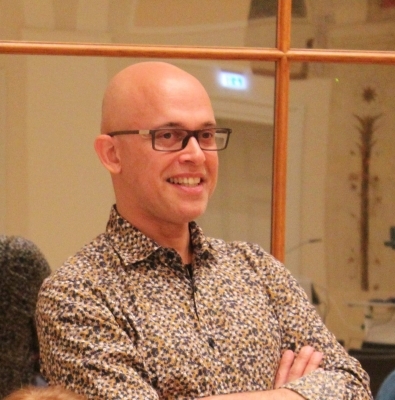 Juha Hans Videman, Associate Professor. Partial Differential Equations, Fluid Mechanics, Finite Element Method.